Does this sound familiar? I must admit, the thought has crossed my mind a few times. But, despite all of its challenges, I have always enjoyed making reeds. I would like to thank my colleague Holger Burke for an inspiring reedmaking exchange during our time together in the Mainfranken Theater Würzburg. It was with him that I learned to appreciate the dial indicator. 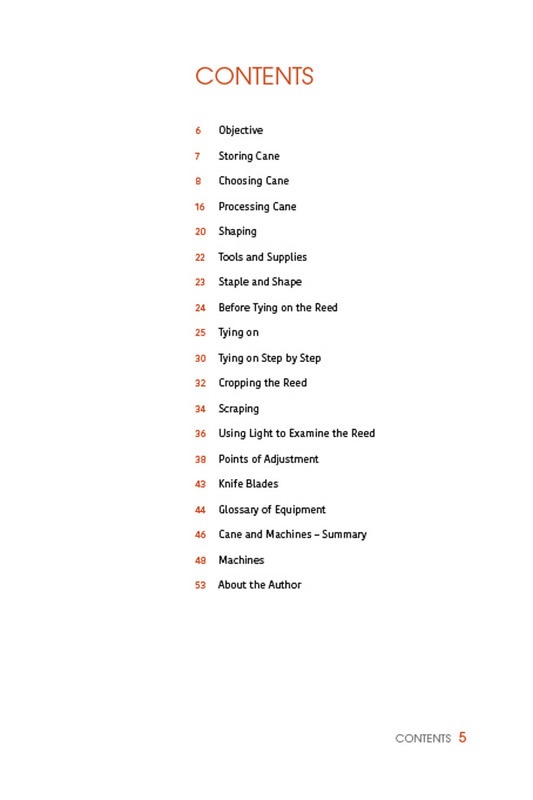 Over the years Suitbert Walter has answered many a question regarding staples and their characteristics. 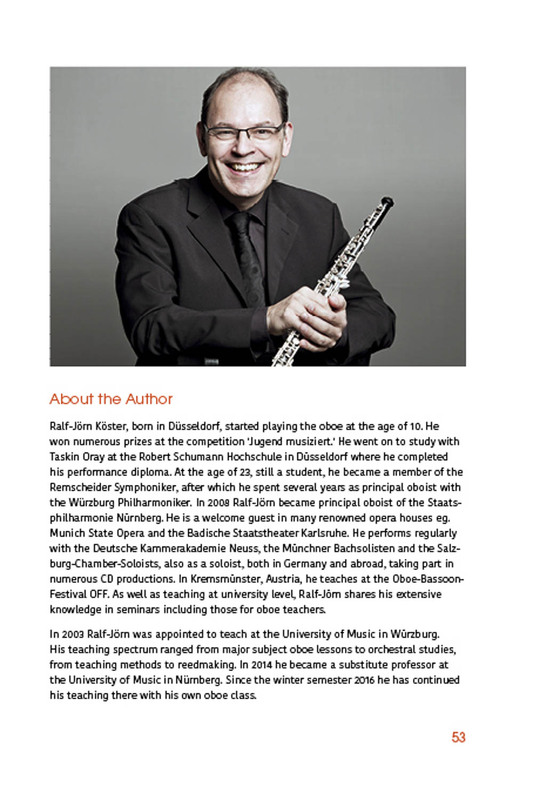 Working with my students at the Universities of Music in Würzburg and Nuremberg for the past twelve years has provided me with a lot of additional experience. 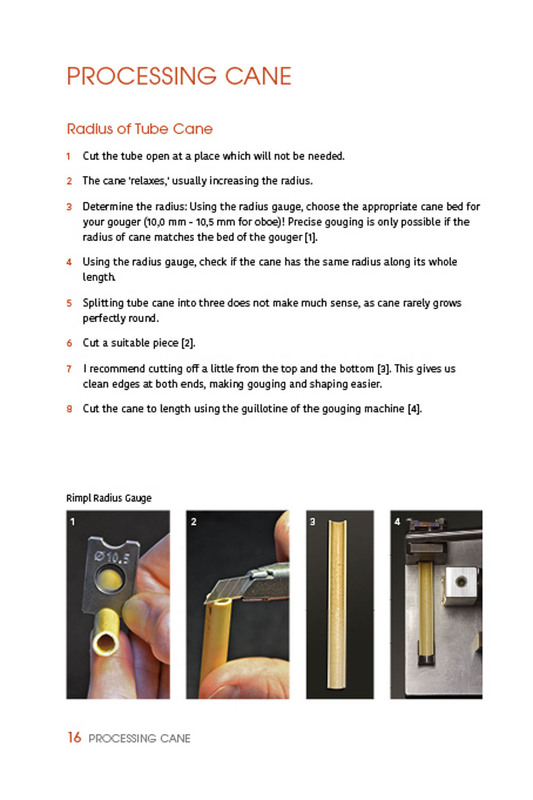 In the course of my collaboration with Professor Jochen Müller-Brincken in Würzburg I became familiar with his approach to reedmaking. Not only did he make it possible for me to expand my knowledge, but also to improve my proficiency with students, as well as refine my own personal reedmaking skills. During our student days I had inspired discussions with Andreas Mendel concerning reedmaking. His willingness to consider all questions, his skill and his expertise have been a great help. Furthermore, Andreas Mendel, my colleague Simone Preuin and my family were all invaluable proofreaders. 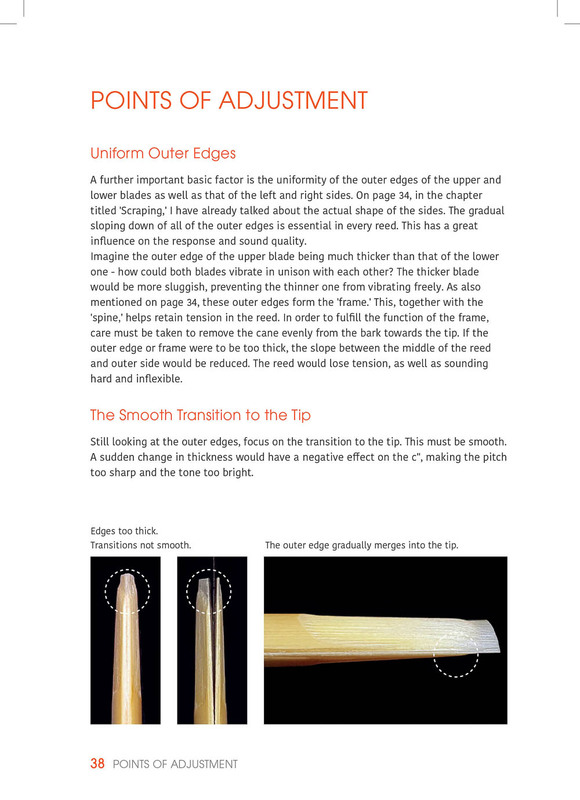 Time and again I have been asked to put my reedmaking knowledge on paper. 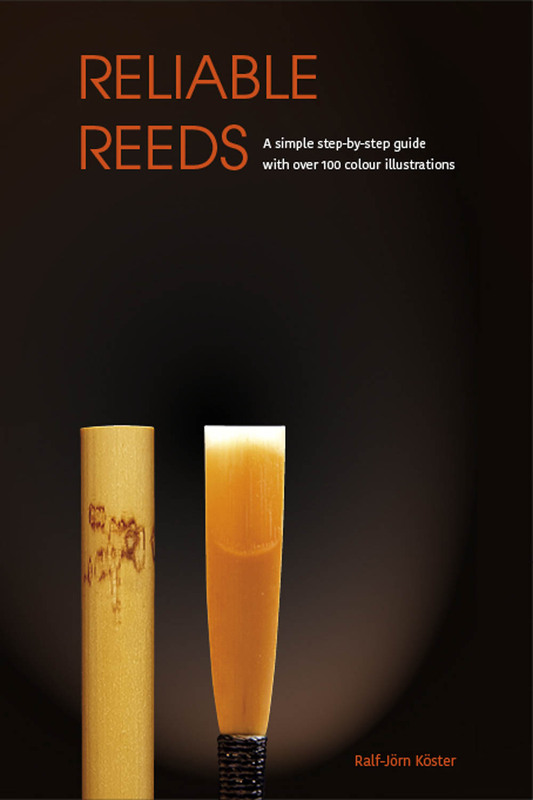 With this book "Reliable Reeds" I would like to share my expertise as clearly and easily understandable as possible. 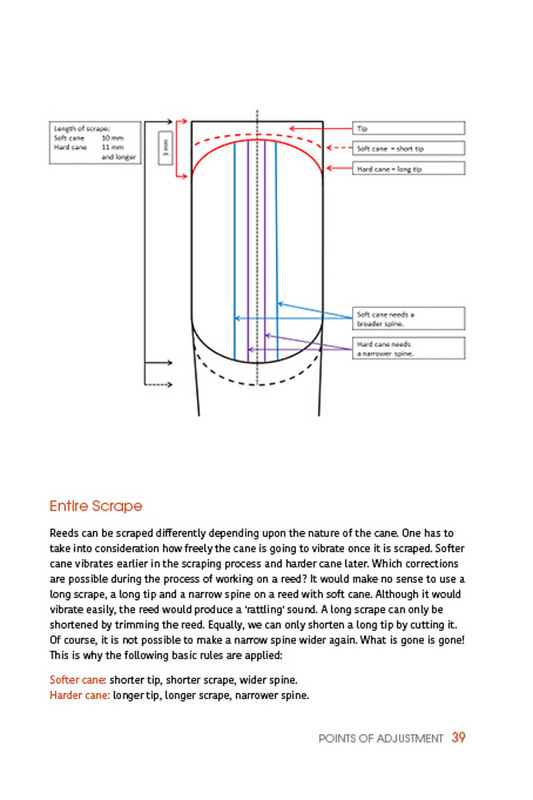 There is probably no such thing as a perfect reed, but by applying system to our work, we can make production more reliable.